A plotholder has recently been diagnosed with Lyme disease, a potentially serious illness, which they are believed to have picked up from a tick bite, on the allotment site. 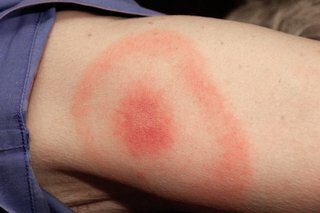 Lyme is transmitted by ticks, small blood-sucking creatures which also feed on deer, which as you probably know are present on our site. More information can be found on the government website here or the NHS site here.